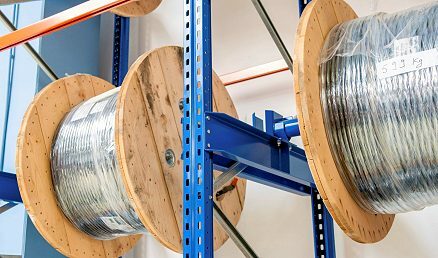 Dexion Cable Reel Suspension Carriers are used to store large cable reels or carpet rolls within racking systems. 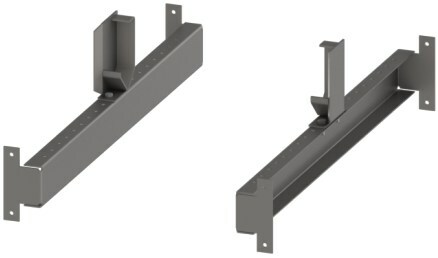 Composed of two metal bars that fit to the front and back uprights of the racking with a heavy duty removable axle between these to support the spool or cable reel, the carriers are often used to dispense measured lengths of cable before cutting. 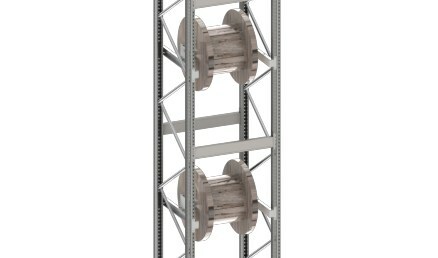 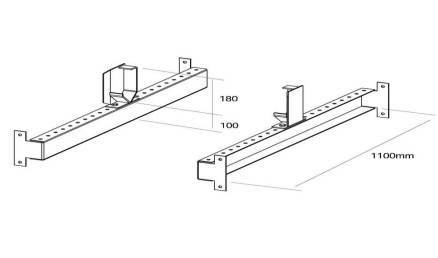 Type and size of the axle must be designed to suit the size of the cable reel, the load and the clear bay entry.